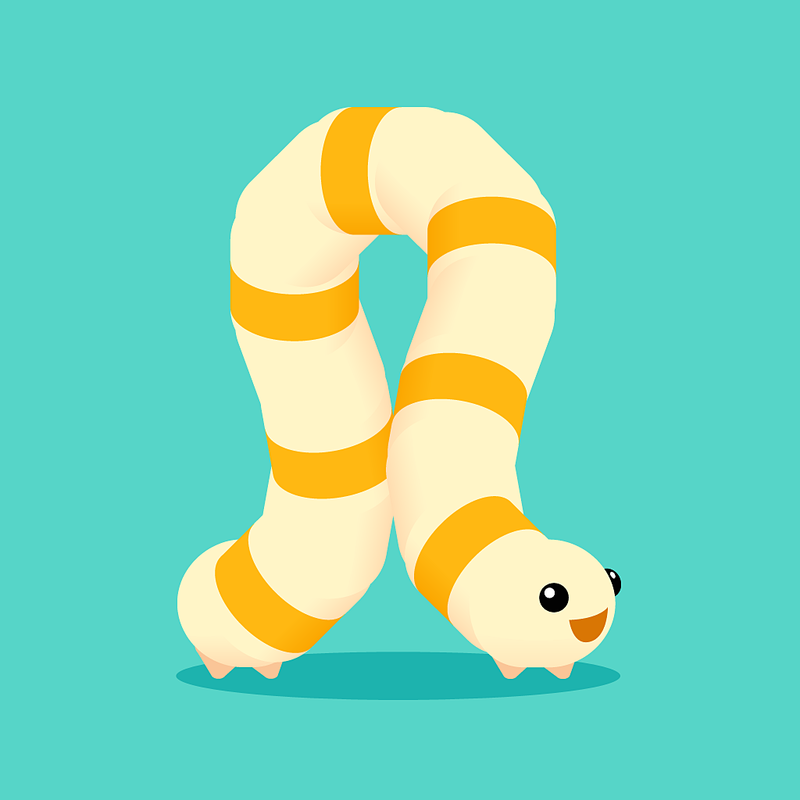 Inch By Inch is the light, new physics puzzle game where you must get your worm to the destination without letting him fall off the blocks. When a moving block appears, you can only move one step each time the block stops. Inch By Inch is a little tricky, but that is what makes it challenging. The block will move and stop, move and stop. With each stop you can only move your worm one step. This means that you have to tap at the right time. 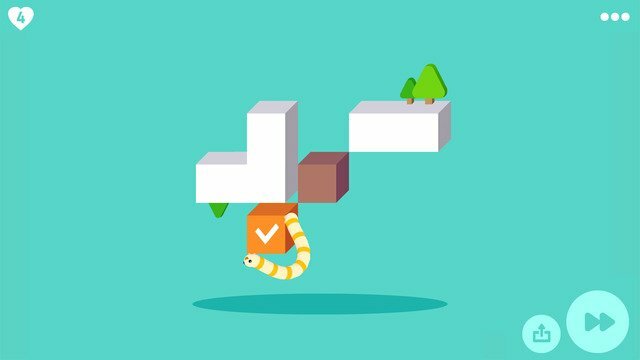 The worm can attach to the sides of the blocks with his steps, so he will not fall off unless you make a wrong move. You begin with four lives and when they run out you must wait 15 minutes before earning another. You can also watch short videos to obtain five lives or use the in-app purchase option to buy more. There are 50 levels and Game Center support so you can inch your way up the leaderboard or challenge your friends. The music is upbeat, the sounds are actually cute, and the graphics are pretty nice. 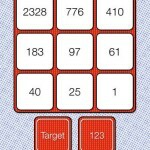 Inch By Inch is designed for iPhone and iPad. It is currently available for free on the App Store.